Action Karate has been teaching martial arts for families since 1994. Head Instructor, author, and columnist Master Solomon Brenner founded Action Karate and has since grown his school to thirteen locations including this location in Plymouth Meeting.The mission of Action Karate is self-improvement and empowerment. We are a family martial arts center providing a safe and friendly environment for students ages three to 93. E&A Therapy is a brand of sister companies, Excel Physical Therapy and Apex Physical Therapy. With 27 locations and growing in the Philadelphia region, all practices are open nights and some weekends for your convenience. The E&A difference is rooted in one-on-one patient care– our vision is to deliver the highest quality hands-on treatment by licensed physical therapists in a relaxing, professional and trustworthy environment, and you’ll never be treated by an aide or assistant. Our goal is to make you better than you were before your injury. Under the direction of Brian Quinn, BQ Golf Academy offers individual and group lessons with PGA certified golf instructors. At CrossFit Ironborough we are focused on healthy lifestyles, exercise, and cultivating a respectful community for all. We are more than just a gym. CrossFit Thermal is an officially licensed CrossFit affiliate serving Montgomery County and the Greater Philadelphia area. Our mission is to create a contagiously healthy community through fun and rewarding workouts, while surrounding our members with positive athletes and dedicated coaches. Ravenous Athletics is a community dedicated to the health and happiness of its individuals through personal perseverance and growth. From workouts to lifting, there is a niche for all individuals here, so come check it out! We’ve turned up the volume on the indoor cycling experience. CycleBar unites you with riders of all ages and fitness levels by creating an unparalleled multi-sensory, intoxicating journey. The Daily Grind Fitness Personal Training Studio, located in Conshohocken, Pennsylvania (suburban Philadelphia), is a specialized and intimate personal training studio that offers one-on-one or small group personal training sessions to people of all fitness levels (from beginners to fitness enthusiasts to athletes). We work with people of all ages and levels to obtain desired results. As a result, our clients experience improved health, fitness, and self-confidence outcomes. You’ll find that we offer the finest martial arts instruction available anywhere in a professional and comfortable setting. Our facilities are specifically designed to help promote quick and efficient learning, fun classes, and an all around wonderful experience. Martial arts school in Plymouth Meeting that focuses on traditional training with modern techniques. MIXX Fitness is more than a fitness studio. It is a full health & wellness organization based on small group instruction, training & support. Each MIXX Instructor is a Motivational, Inspirational, Exercise Expert. As a MtCC social member (fee- $10.00 per year) you have access to the bocce courts during hours of club operations provided there is no league playing at that time. 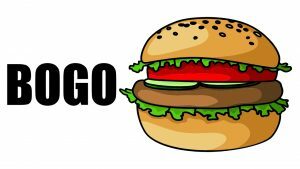 Come enjoy our 3 large screen TVs, food, and beverages. Meet new friends and maybe even reconnect with some old friends. PRA supports its rowers on the water programs with strength and erg training programs out of it West Conshohocken Strength/Erg facility as well as, depending on the season, local yoga studios for enhanced flexibility and recovery. Prime Intensity Training, most commonly known as PIT, began in 2011 at the Fellowship House, a local gym in the Conshohocken area. PIT soon spread to a new location at a local recreation center which included a 2,500 square foot garage space. This new space and location allowed PIT to expand and reach communities beyond Conshohocken. Class attendance and awareness about PIT grew rapidly over the past six years because of PIT’s unique, intense, and rigorous approach to fitness. PIT continues to grow daily, and it is a fitness regimen that is accessible to all who are looking for an intensive, unique way to gain muscular strength and endurance. Modern Indoor turf training center. Superfit is a local gym focused on one goal: to provide a comfortable fitness center for members to workout. At SWEAT, we’ve created a workout environment where people of all levels of fitness can feel comfortable. We figure that if you like coming to the gym, you’ll come more often and you’ll get into shape faster– no matter what shape you are in. Premium class variety all day long. An all-star team of dynamic fitness professionals. The latest technology and equipment to enhance every experience. A positive, welcoming fitness environment. Attention to details. Towel service, complimentary heart rate monitors, child care. Exceptional customer service. A focus on yoga therapy from a skilled professional, working with you in private or in group classes to help reduce pain, manage symptoms of disease, improve posture and muscle imbalances, and create calm and ease in body and mind. 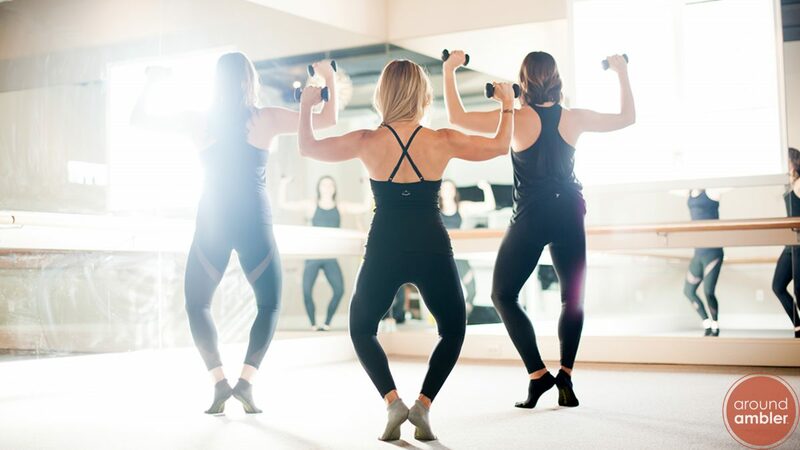 TRŪBarre is a ballet inspired, core-focused exercise class that concentrates on isometric movements, proper alignment, flexibility, and posture by employing targeted muscle movement. This method is a fusion of ballet, yoga, and pilates all wrapped into one at the barre! Each exercise is thoughtfully and purposefully placed in the sequence of class to optimize the body’s ability to burn fat, sculpt the body, and build long, lean muscles. Verge offers intelligent and effective program designs for the Group or Private client. Always a personalized experience, our brand of fitness ensures that the athlete you dream of is the one that you’ll become. West Conshy Athletic Club is a 24/7 Boutique Fitness Center offering Open Memberships and specializing in Personal Transformation Programs, Small Group Classes and Personal Training in an upscale, comfortable setting. At Yoga Home, our vision is to create a holistically based community of empowered, happy and healthy individuals. Our mission is to educate and empower individuals through the art and science of yoga, engage in sustainable community outreach and support the spiritual growth and evolution of all our members.